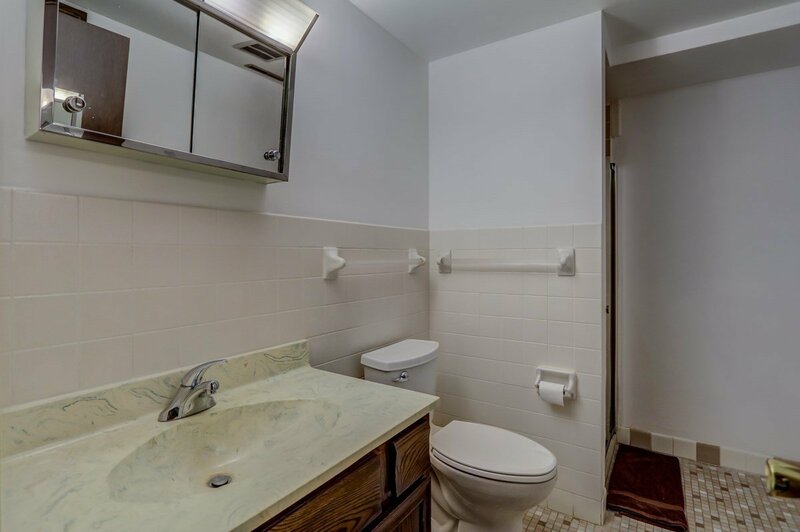 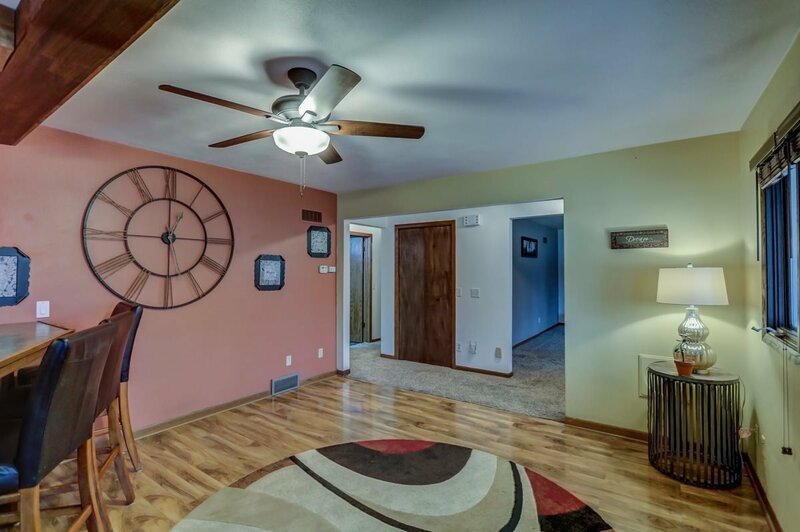 Listing courtesy of Century 21 Affiliated. 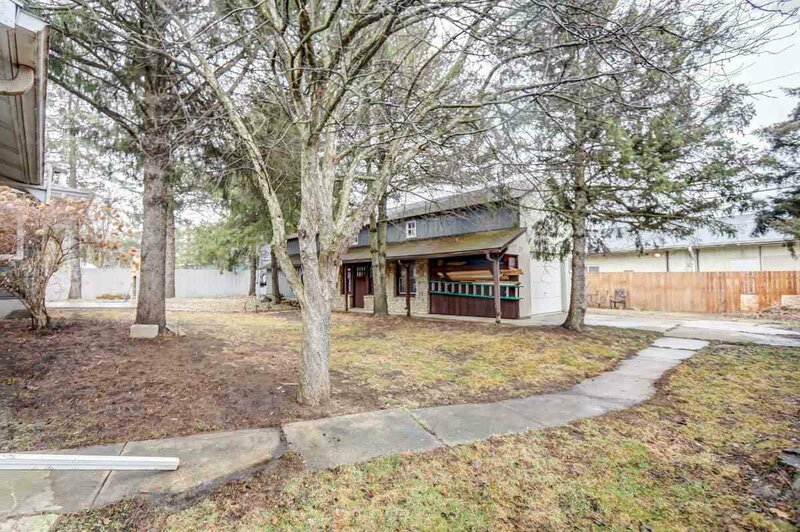 Selling Office: Century 21 Affiliated. 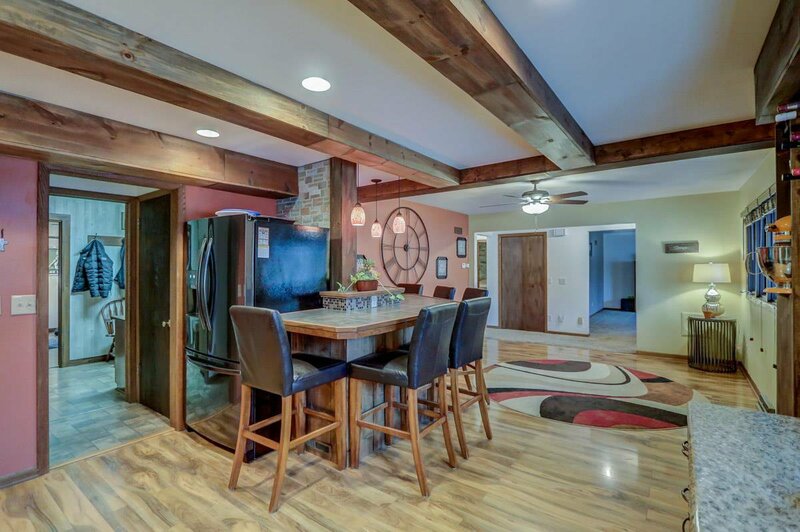 Quality craftsmanship of antiquity, but she's had some work done! 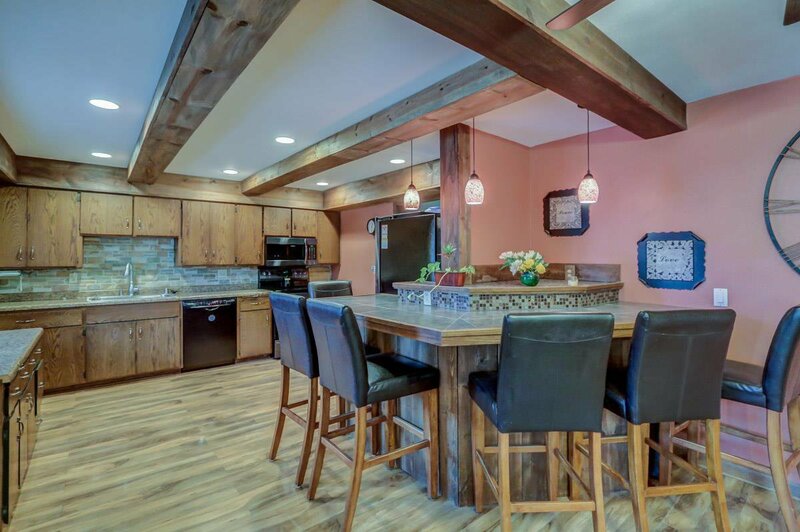 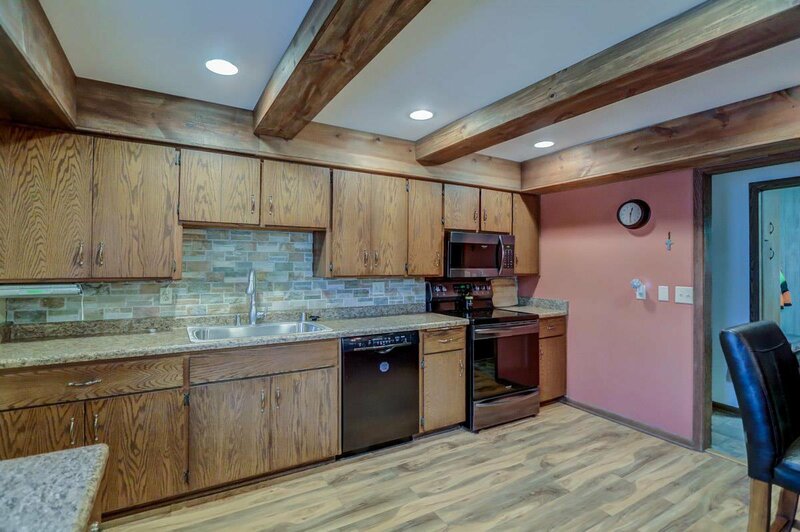 Wood beams adorn kitchen ceiling. 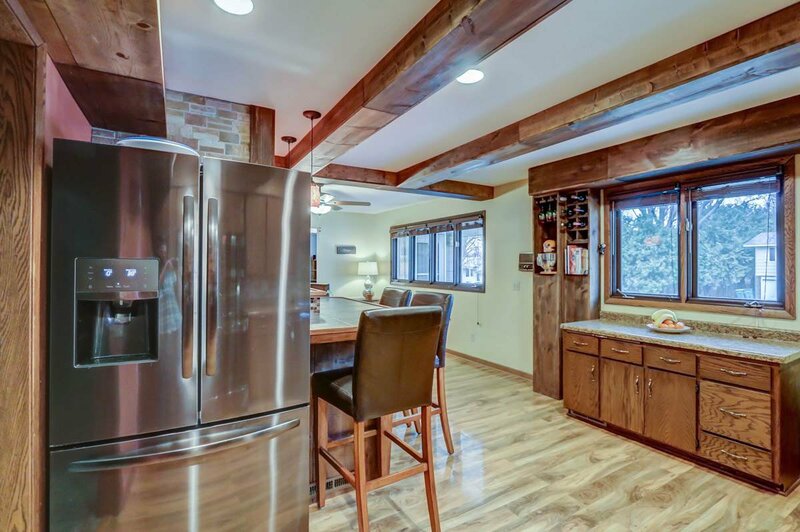 Endless cabinets/counter space, wrap around breakfast bar, butler’s pantry & NEW carbon SS appliances. 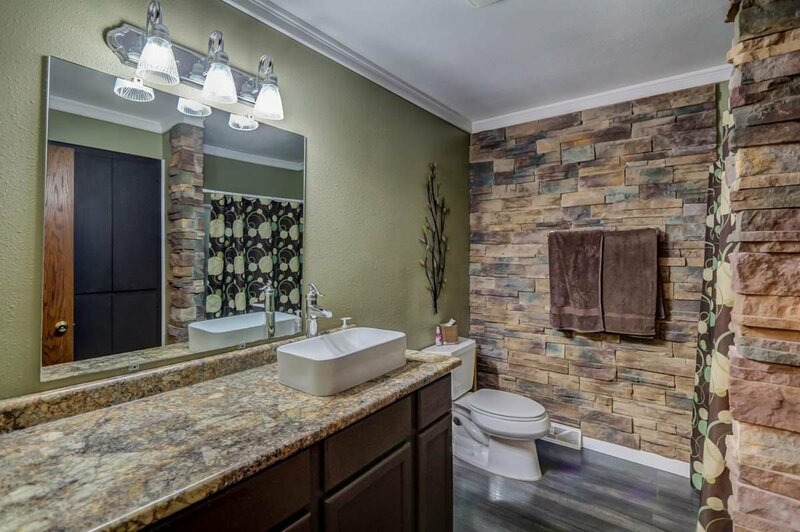 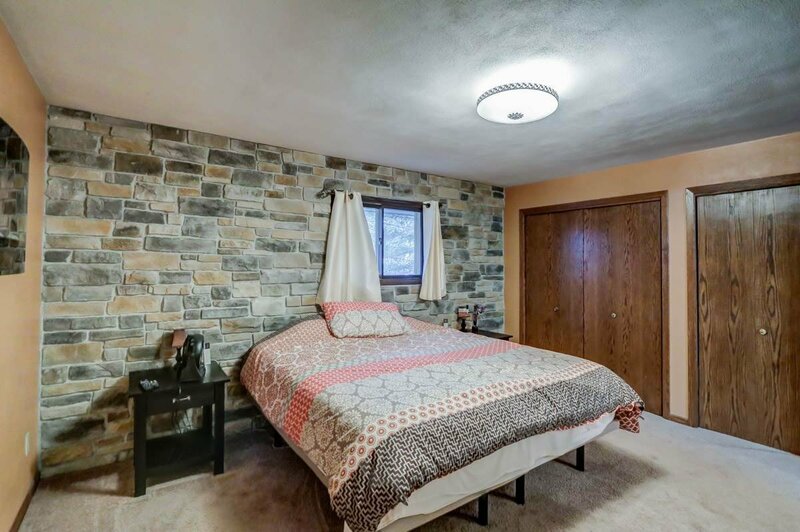 Master features custom stone accent wall, his/her + walk in closets (yes 3)! 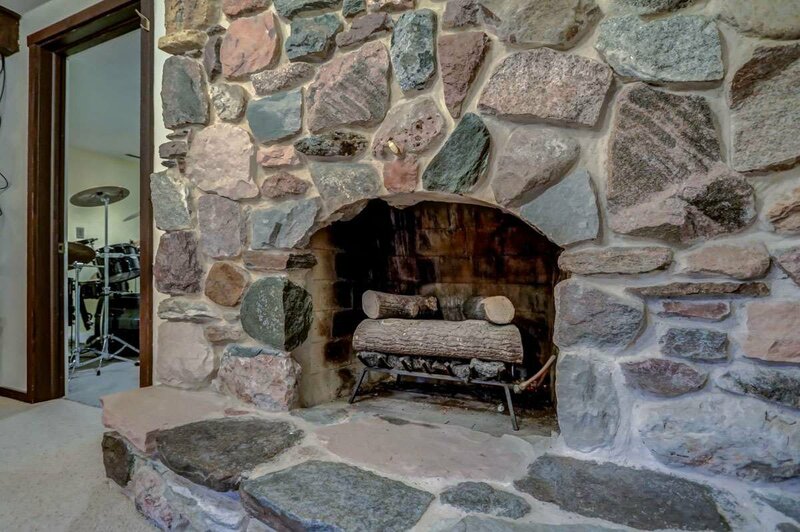 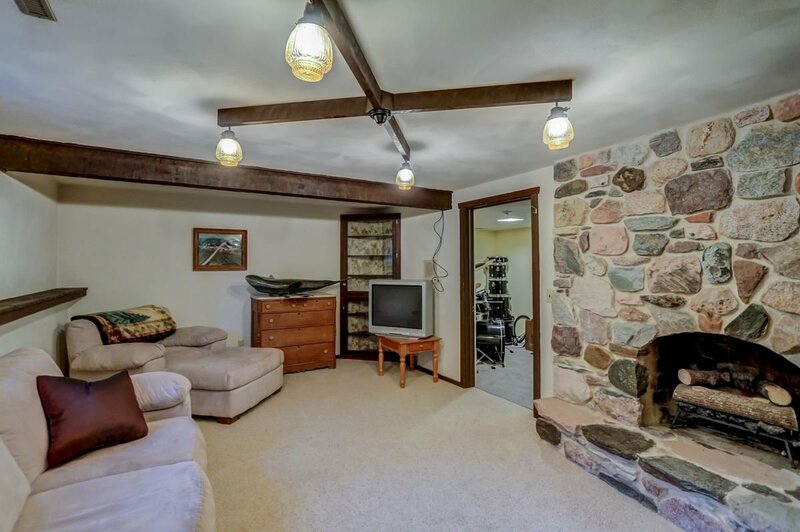 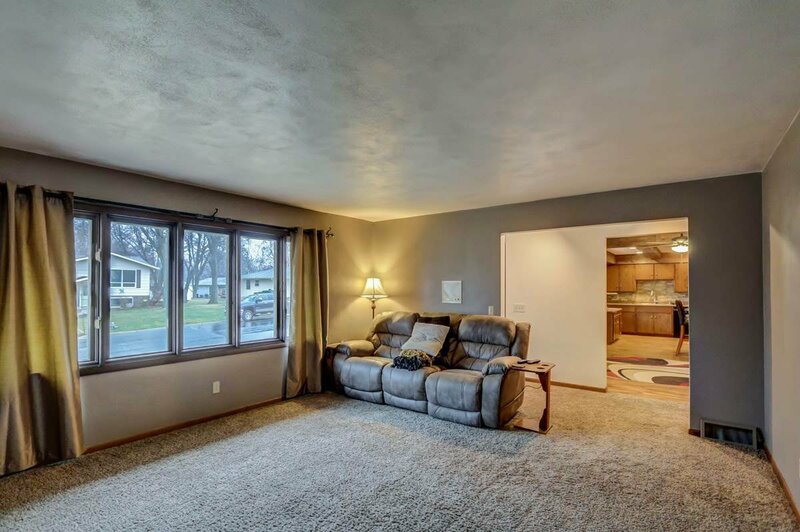 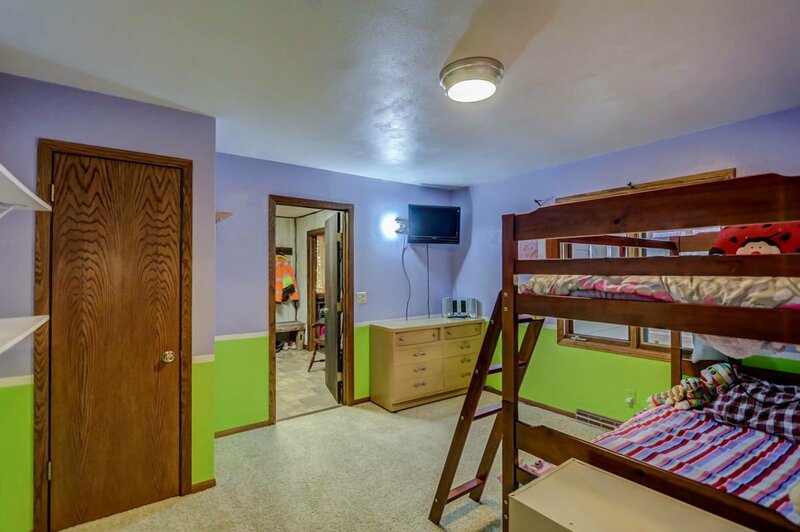 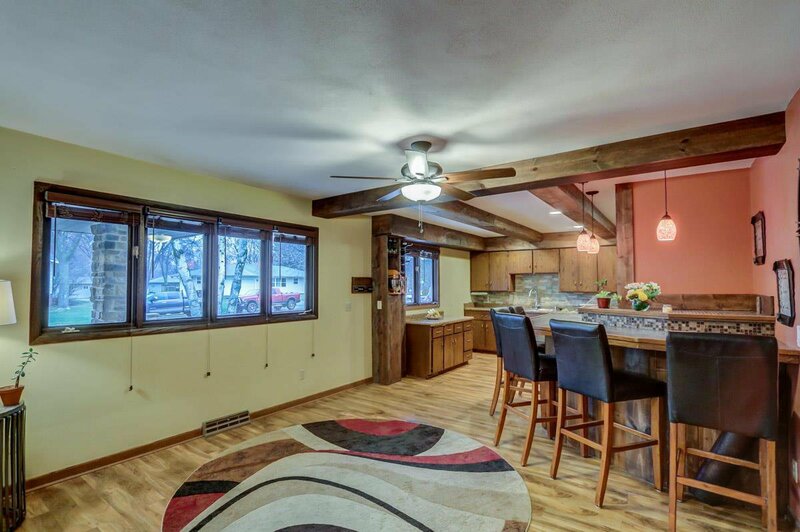 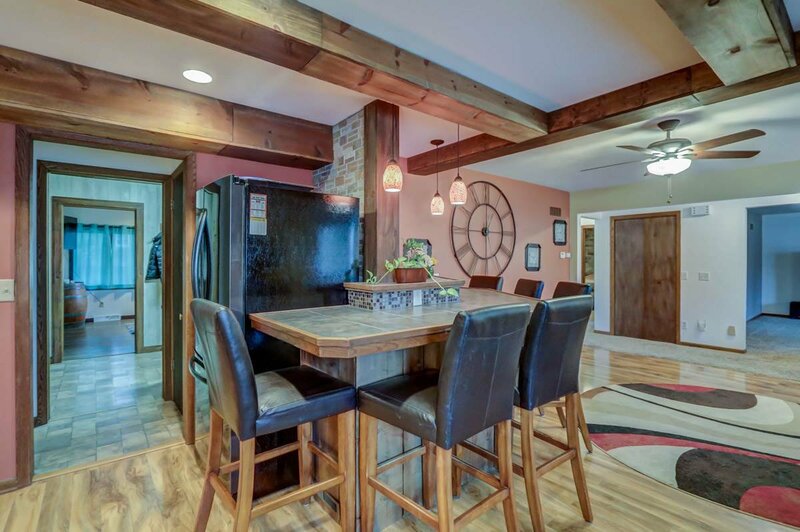 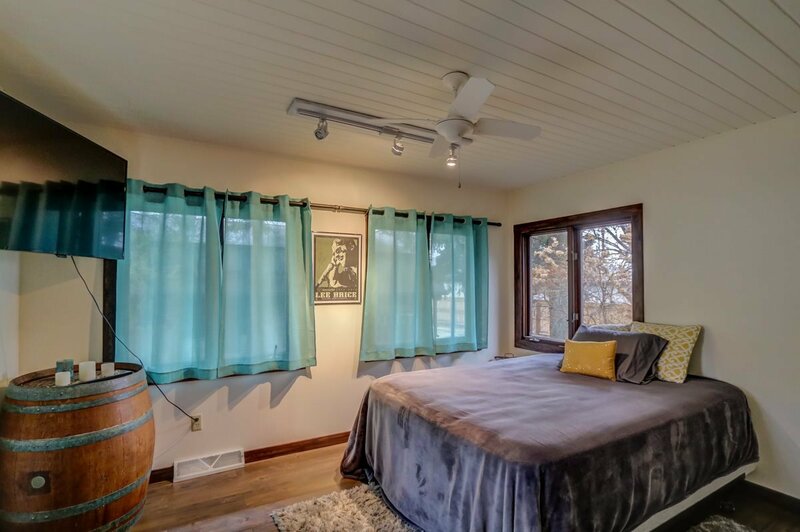 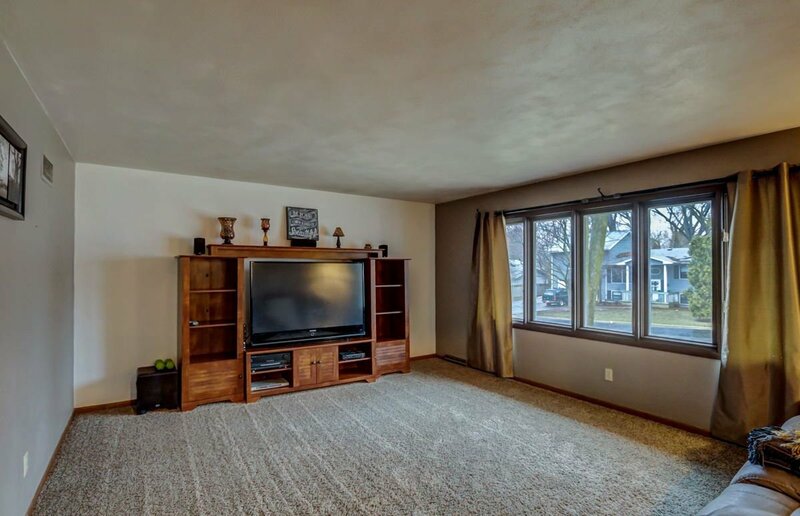 LL family room boasts stone FP, rec room, den/office, root cellar & tons of storage! 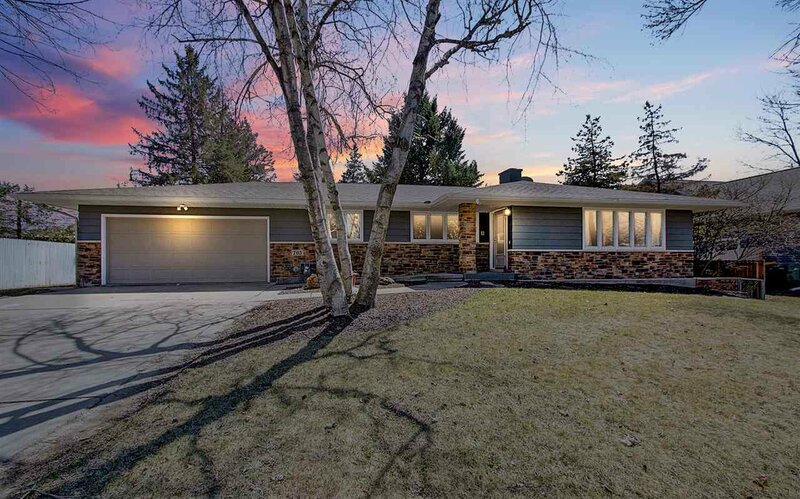 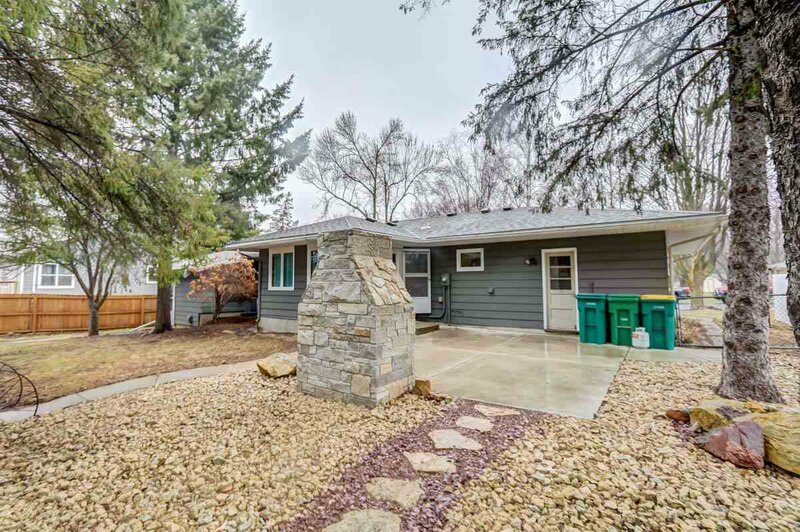 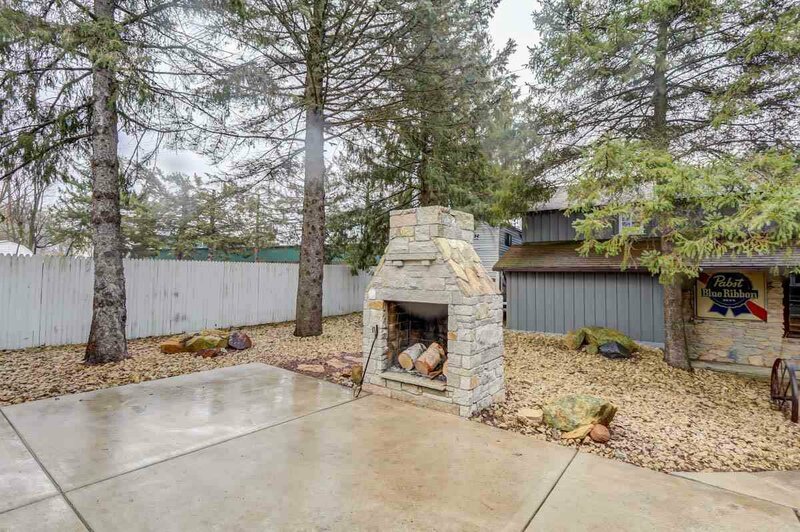 Fenced in yard, large patio, stone FP but wait there's more! 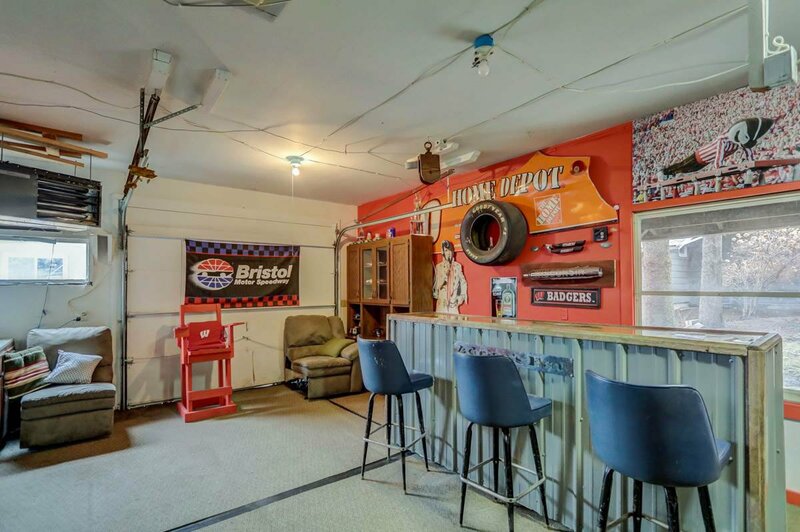 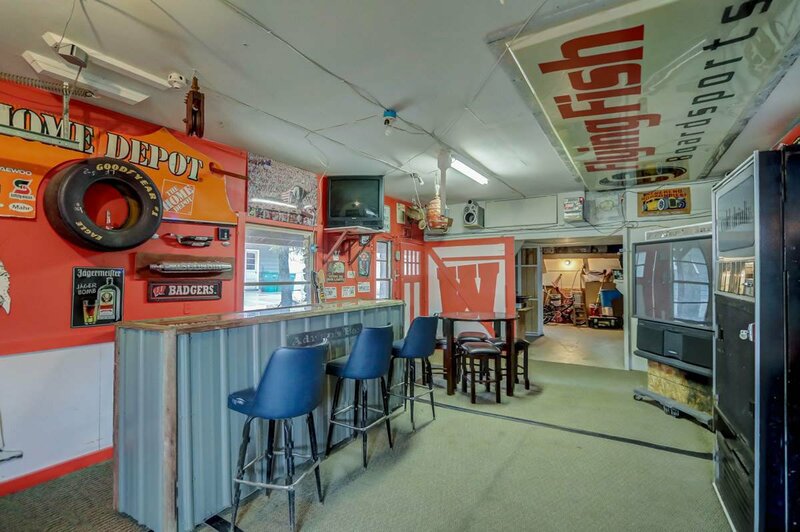 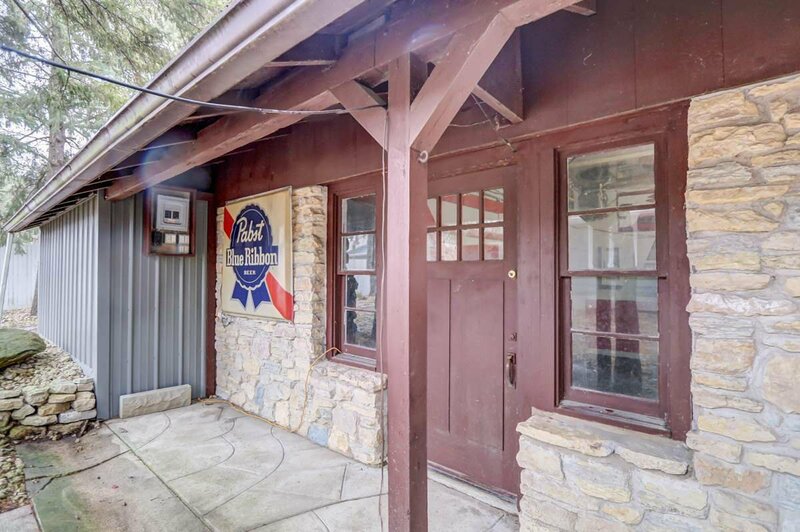 ULTIMATE MAN CAVE: heated 2 story 950sq ft outbuilding/garage perfect for entertaining, hobbies or home business or whatever! 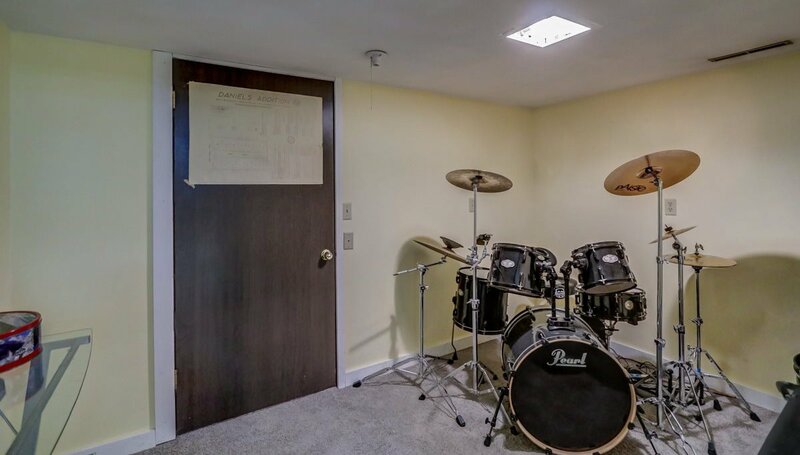 TOO MUCH TO LIST HERE! 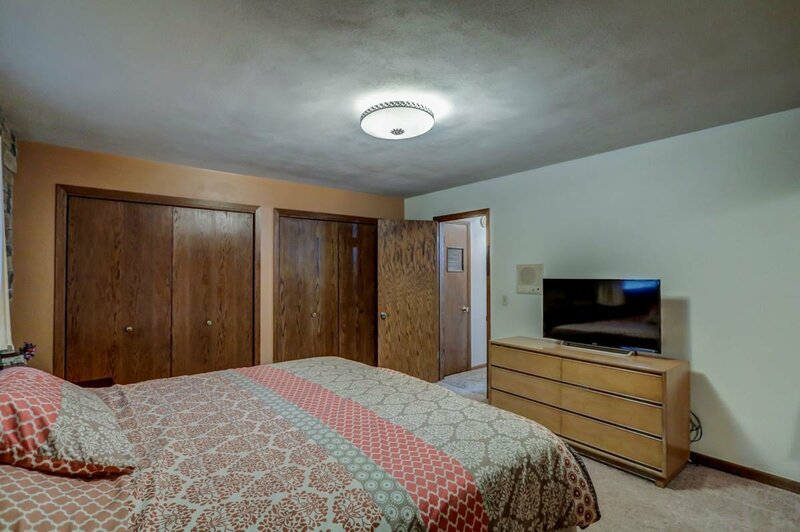 UHP for peace of mind.